KISS remains one of the most iconic and influential bands in the history of Rock and Roll. KISS is the #1 Gold-Record Award Winning Group of all time, in all categories. KISS has released 44 albums and sold more than 100 million albums worldwide. The band continues to be active and relevant in today’s marketplace. KISS has toured consistently each year since 2014. 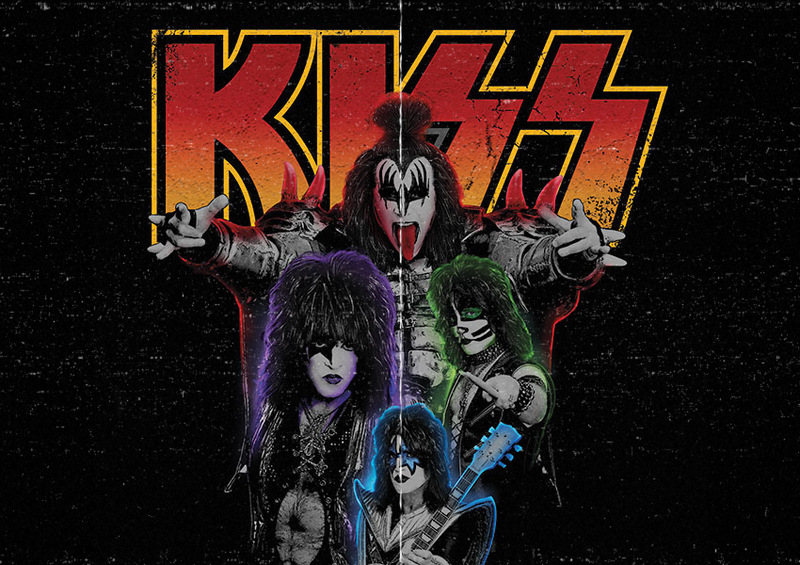 Boasting 13 million Facebook followers, the unparalleled devotion and loyalty of the KISS Army to the “Hottest Band in the World” is a striking testament to the band’s unbreakable bond with its fans, which continues to grow, generation after generation.